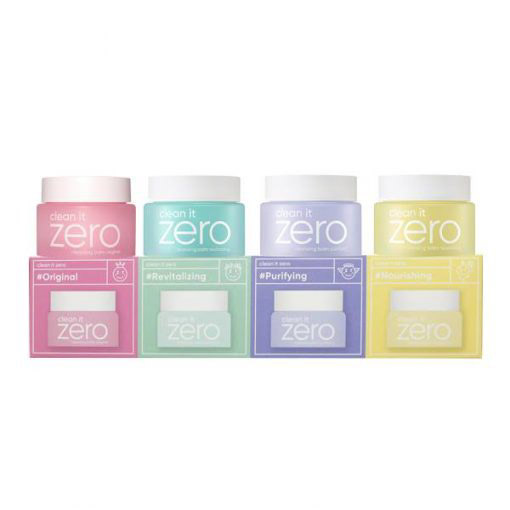 Banila Co Clean It Zero Nourishing is the new addition to the range. This cleansing balm is enriched with Ginseng and Royal Jelly Extract to cleanse all dirt, impurities and makeup from your skin as well as keep it deeply moisturised. 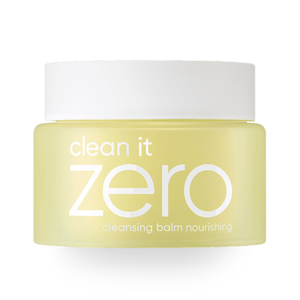 This is a cleansing balm with a soft texture that melts into a cleansing oil when applied to the skin. This cleanser has the most amount of nourishing oil out of the Clean It Zero range. Perfect for those with dry skin, it will provide deep, long lasting moisture with Royal Jelly Extract. Ginseng also helps to keep your skin plump, healthy and youthful. Free from: alcohol, parabens, mineral oil and artificial colouring.